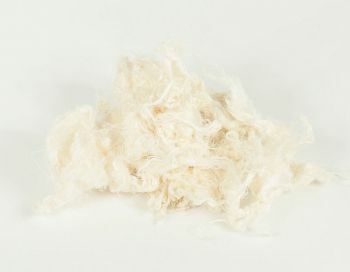 Fibers for felting :: Silk & Wool Fibers :: Silk fibers, 10gr. Home/Fibers for felting/Silk & Wool Fibers/Silk fibers, 10gr. After felting it appears white and shining.